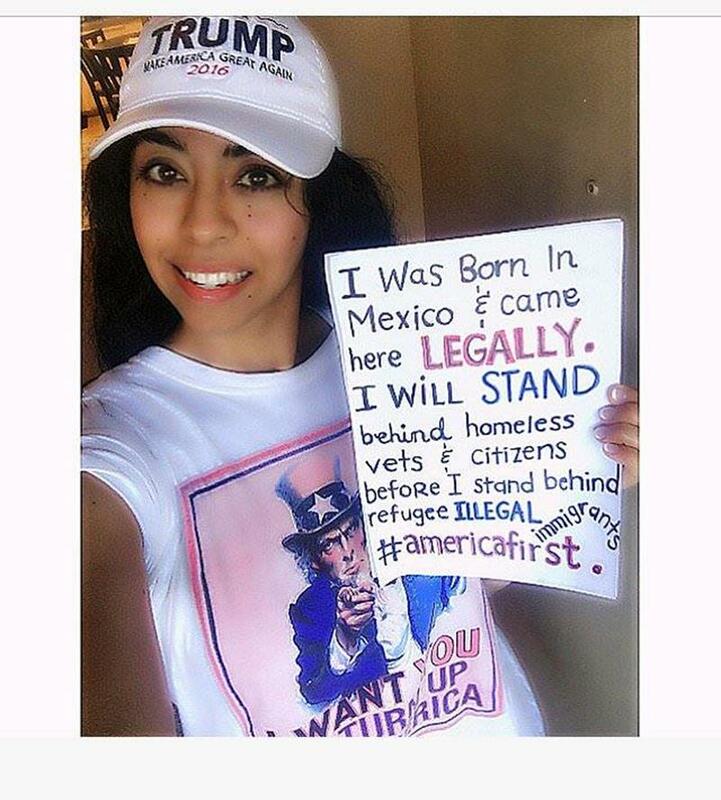 Every immigrant should be like that young lady! “It is indeed both a border security and a humanitarian crisis,” he told the Senate Judiciary Committee. This helps to explain why President Trump just laid down the law over border wall funding in a series of early morning tweets. One way or another the wall will be built. Thank you President Trump for standing firm on this issue.